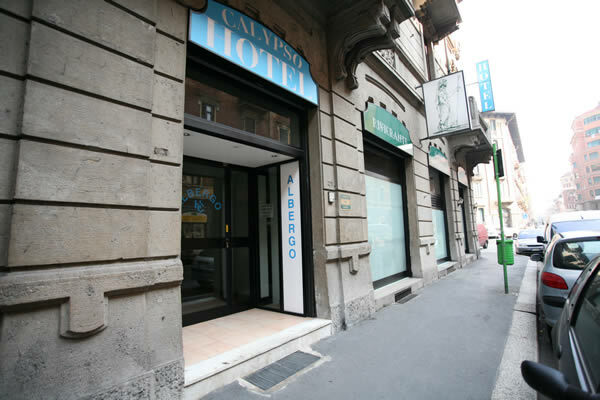 Hotel Calypso is located in the centre of Milan, 100 metres from the Central Station and Bus Terminals with connections to Milan's main airports. All the major attractions, cultural and tourist sites can be found just a stone's throw from our hotel. 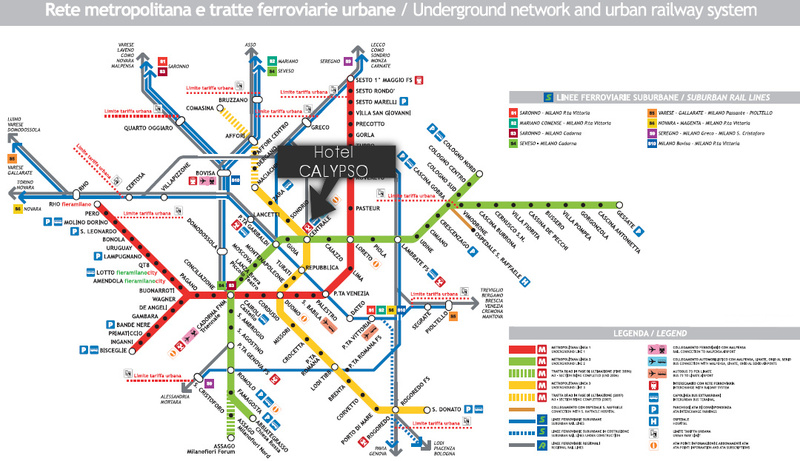 Whether travelling by underground or on foot, Hotel Calypso is conveniently located for reaching your destination. 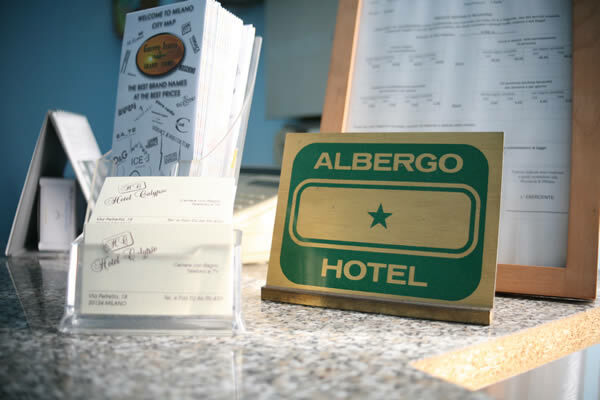 The family-run hotel is open from 6 am to 2 am, providing the warm welcome that has always been its hallmark. 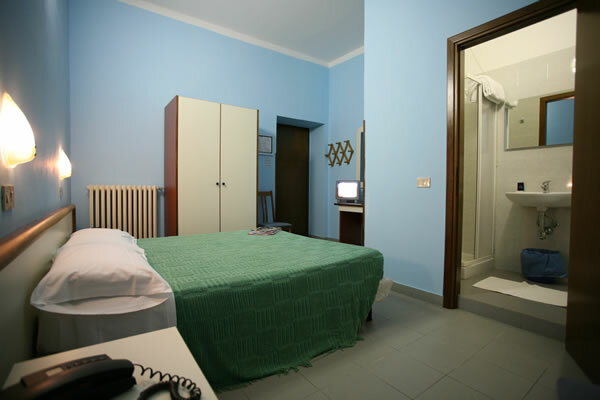 Every morning, you will be able to enjoy a small Italian-style breakfast served in your room as you read the news online thanks to the paid Wi-Fi connection. 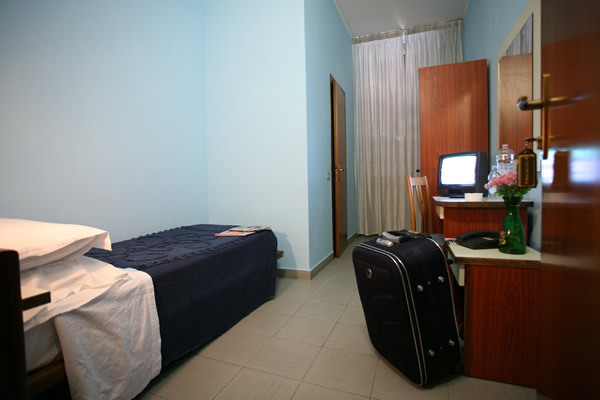 Hotel Calypso´s 15 rooms are equipped with all comforts, including: TV with digital terrestrial channels - direct dial telephone - heating and paid Wi-Fi connection, making the hotel an ideal spot for a business, sightseeing, cultural or entertainment trip. 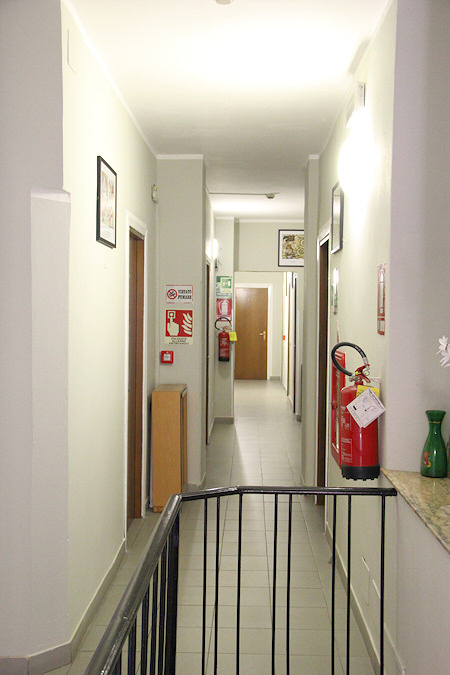 Ideal for those looking for a budget hotel, it is located in one of Milan´s key centres. 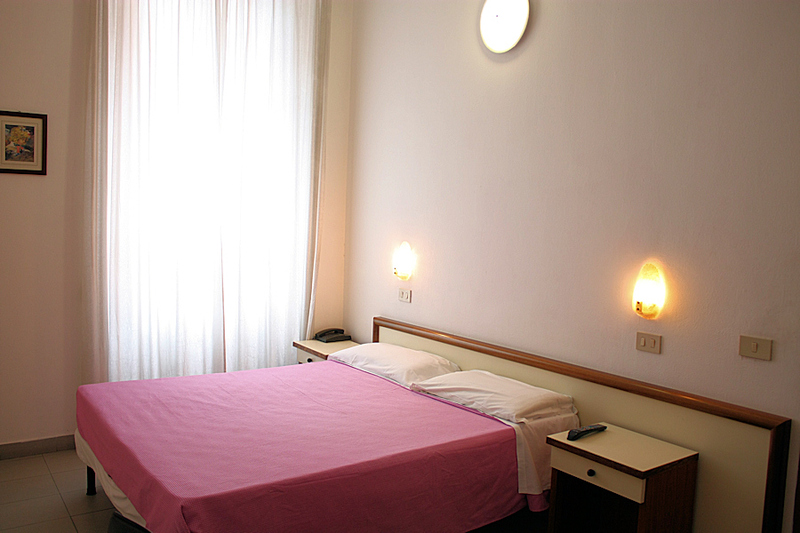 200 metres from the underground (M2 and M3 Stazione Centrale and M1 Lima), it is the ideal hotel for easy access to the Cathedral, the Sforza Castle, the Scala Theatre, Santa Maria delle Grazie and both convention centres (FieraMilanoCity Portello area and FieraMilano Rho-Pero). 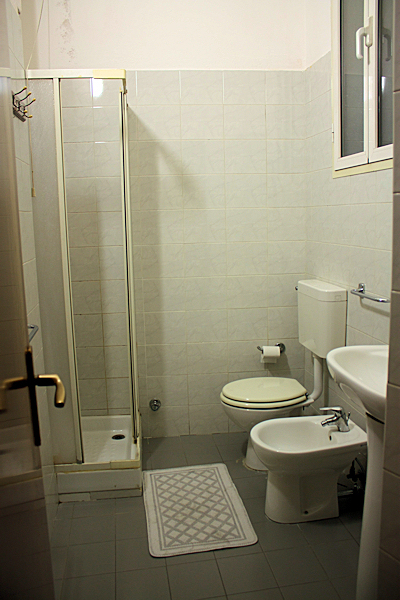 Here below you find more information to reach our property.. Whether arriving from Milan Malpensa Airport, Milan Linate Airport or Bergamo Orio al Serio Airport, simply take the Shuttle Bus towards Central Station. 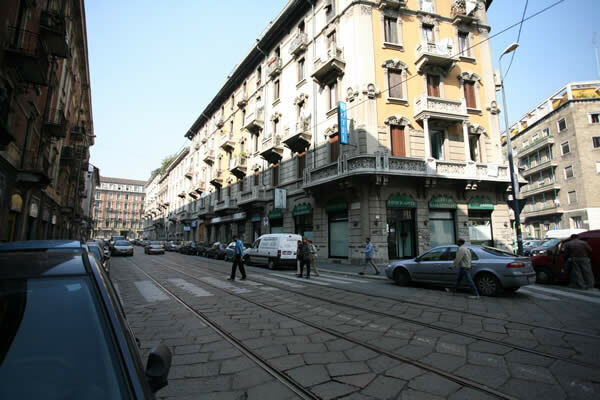 Once at the terminal, take Via Scarlatti for about 200 meters until you reach the intersection with Via Benedetto Marcello. Here you just turn left and after 100 meters you will find our hotel. From the motorway take the Tangenziale Est and exit at Lambrate [Exit 8]. At the traffic lights turn left and take Via Rombon. Go through the tunnel and go straight along Via Porpora. From Piazza Loreto, round the roundabout and take Corso Buenos Aires. 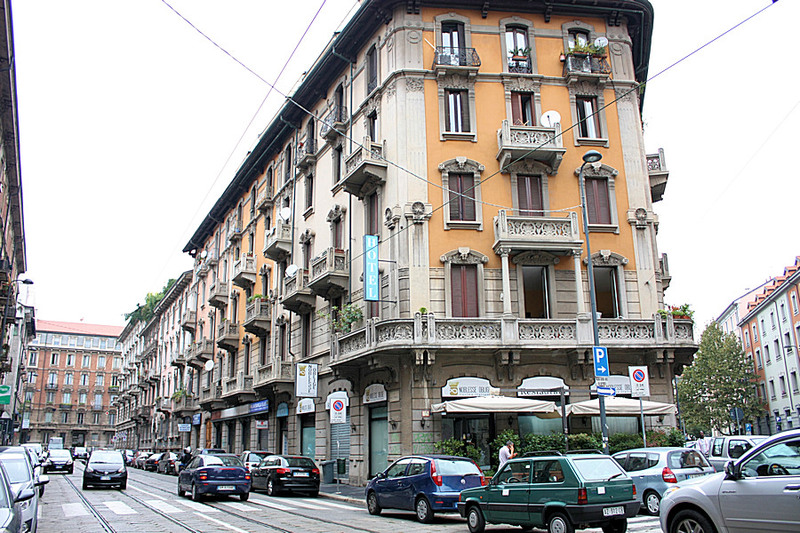 Follow this for about 500 meters until you cross Via E. Petrella/Via Spontini. 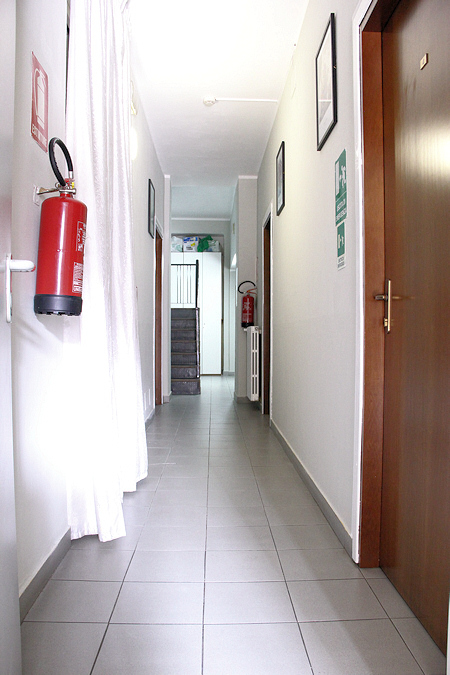 Here, turn right into Via E.Petrella and after 200 meters, approximately, where you will find our hotel on your right. 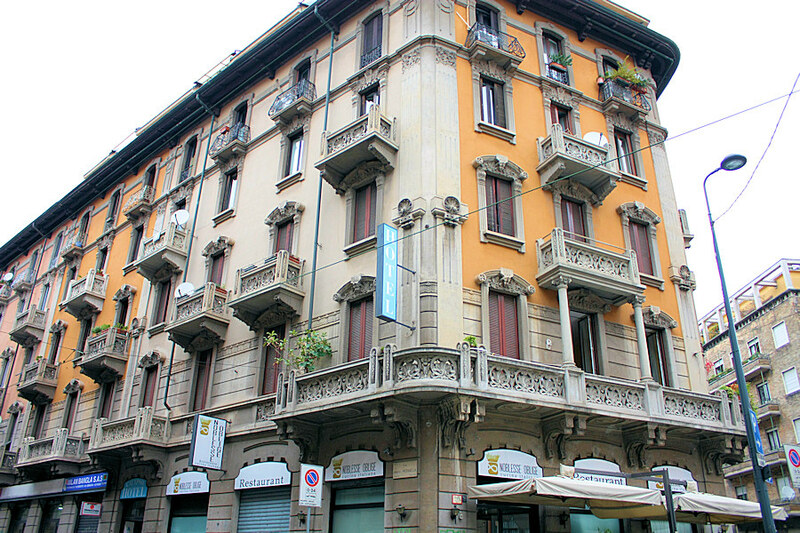 Having the Central Station behind you, go to the left and take Via Scarlatti for about 200 meters until you reach the intersection with Via Benedetto Marcello. Here you just turn left and after 100 meters you will find our hotel. Air Terminal for Airports - 150 mt. Milan Railway Station - 100 mt. Taxi Stop - 100 mt. MM1 Red Line (Lima) - 150 mt. (Central Station) - 200 mt. City Center - 7 km. FieraMilanoCity (Portello) - 10 km. FieraMilano Rho/Pero - 20 km. Bancomat, Carta Si, Jcb, Mastercard, Visa. Capitale sociale euro 10.329,14 i.v.